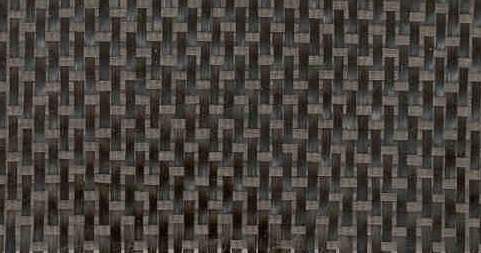 The plain weave is the simplest style. Yarns are interlaced in an alternating fashion over and under every other yarn, providing maximum fabric stability and equal strength in both the warp and fill directions. 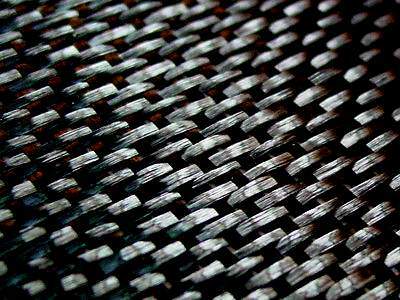 The thinnest and lightest fabrics are achieved through the plain weave. The crowfoot weave is achieved when one warp yarn weaves over three and under one fill yarn. Crowfoot weaves offer more pliability and drapability than plain weave fabrics. Satin weaves offer a very pliable fabric which readily conforms to intricate contours. The five harness satin (5HS) weave is produced by one warp yarn traveling over four and under one fill yarn. Similarly, the eight harness satin (8HS) weave is produced when the warp yarn goes over seven before going under one fill yarn. 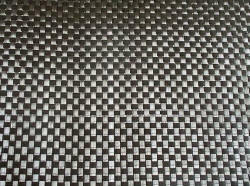 The basket weave is a variation of the plain weave. Instead of single yarns going over and under each other, several warp and fill yarns travel together (2X2, 4X4, 8X8). 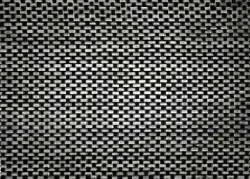 Visually the fabric looks like a plain weave, but close inspection reveals that several yarns are traveling side by side. 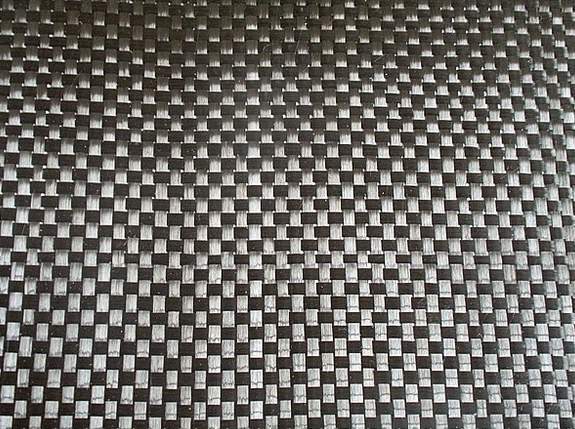 Basket weaves produce coarser and heavier fabrics than corresponding plain weaves. 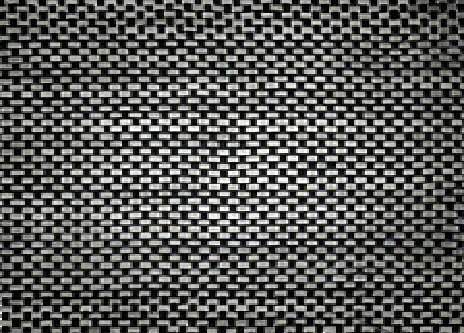 This weave is characterized by a diagonal rib or twill line on the face of the fabric. Each warp yarn floats over at least two consecutive picks. 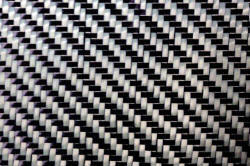 The twill weave yields a higher density fabric while maintaining stability. 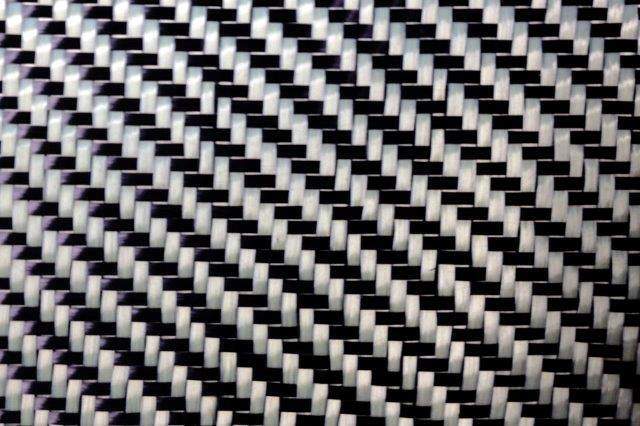 This fabric is produced when all warp (or fill) yarns are one type of fiber, for example, 3K graphite, while the other direction fibers are simply a locking glass. Up to 95% of the fiber volume is oriented along a single plane without the usual crimp of a regular weave.